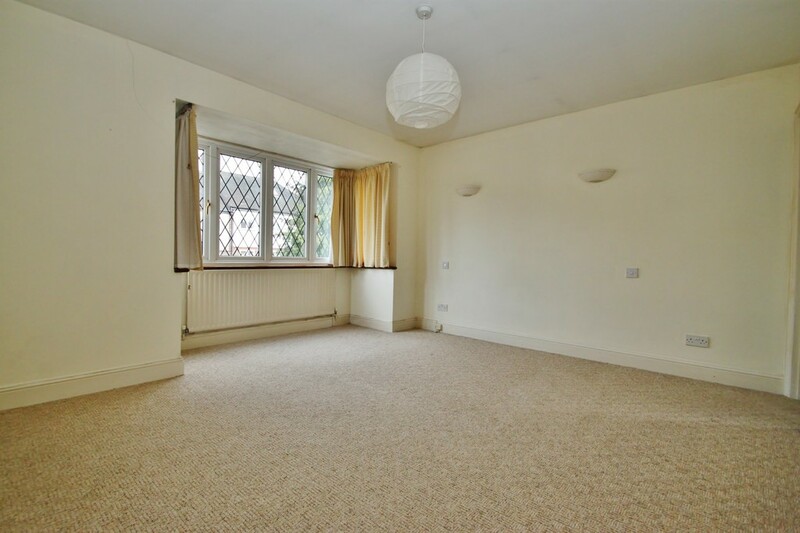 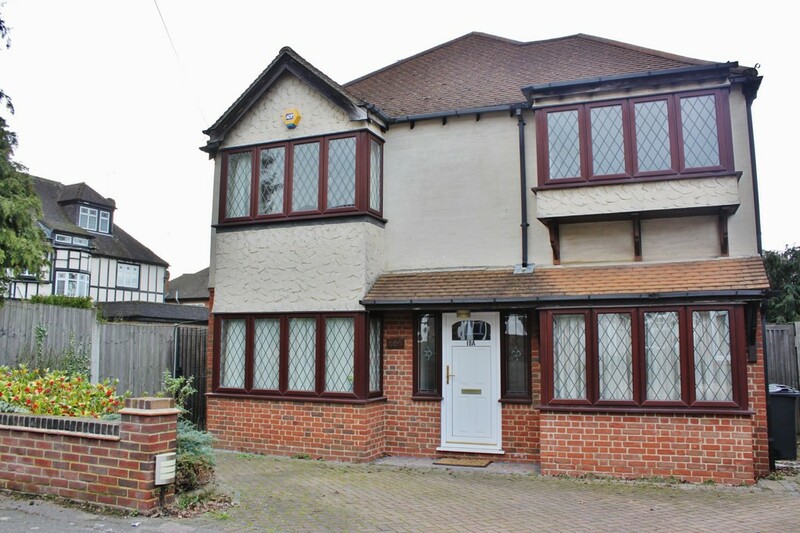 Situated in Nesta Road is this substantial four bedroom detached family home. 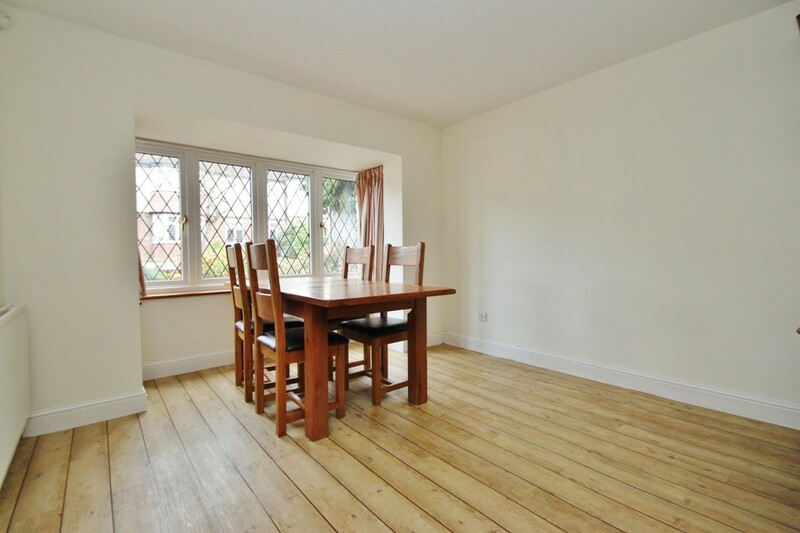 The property offers spacious family accommodation which comprises of a large reception, spacious kitchen/diner, utility room, ground floor cloakroom and separate study. 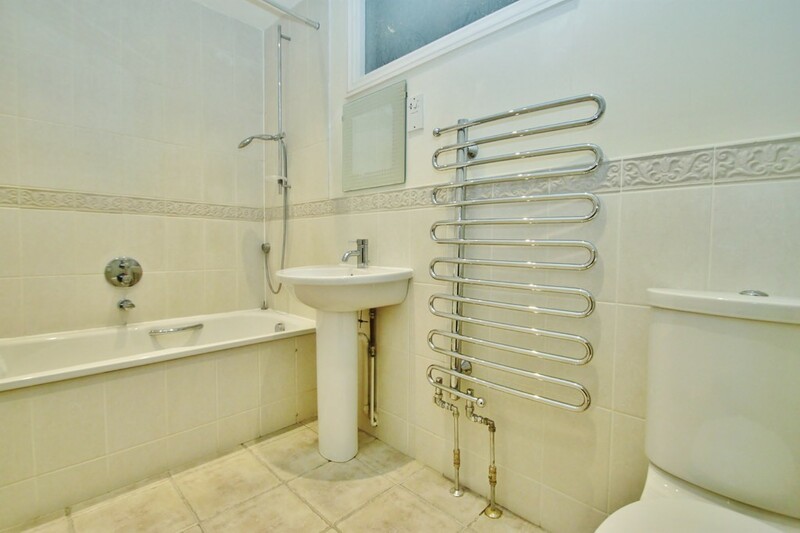 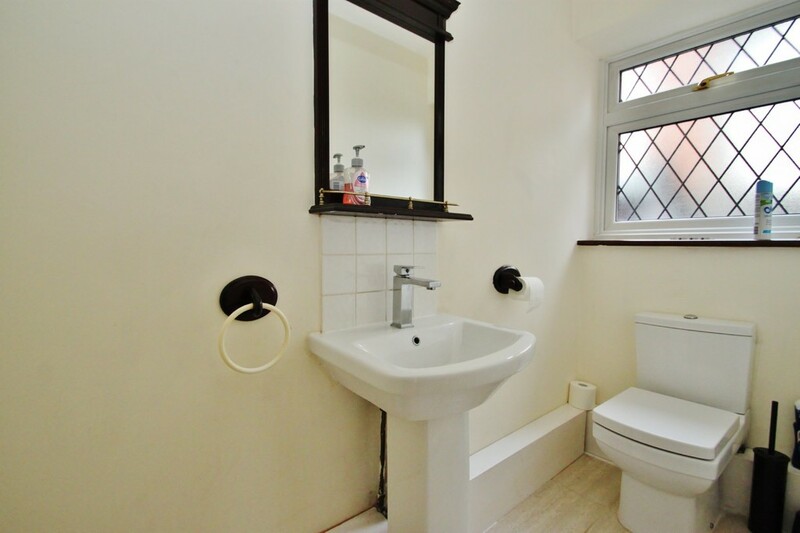 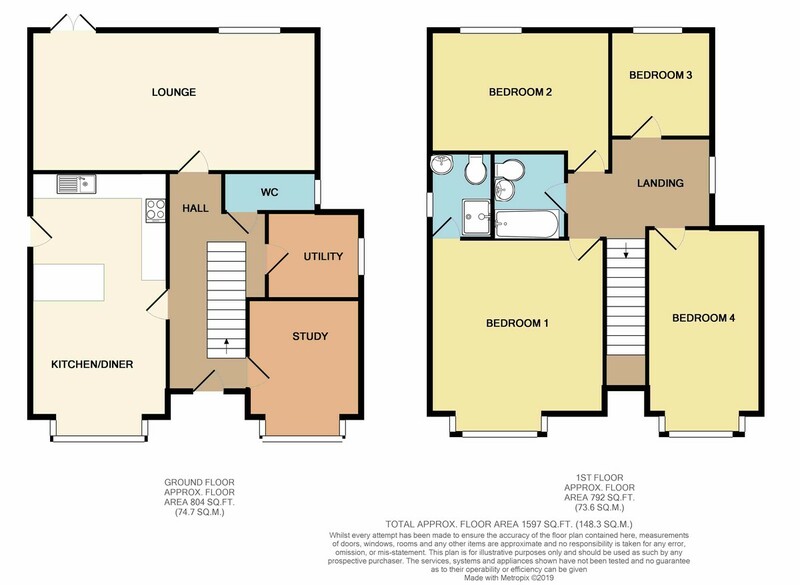 The first floor provides four double bedrooms with en-suite to master and a large family bathroom. 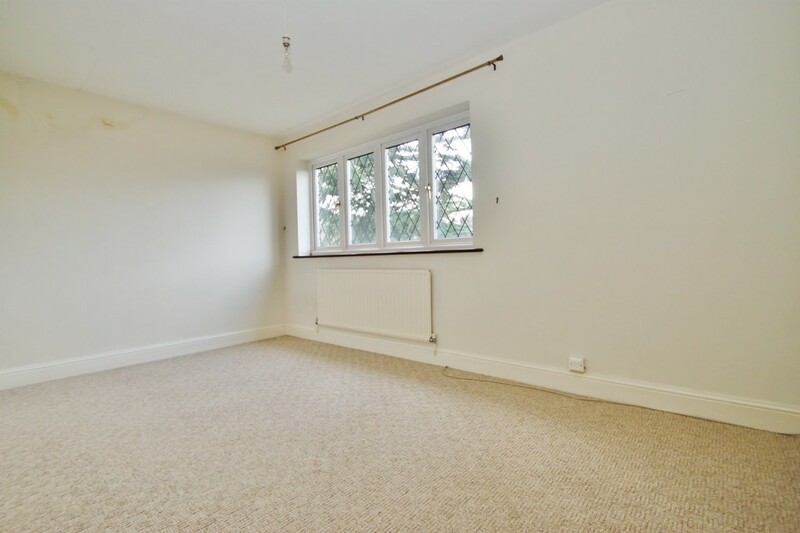 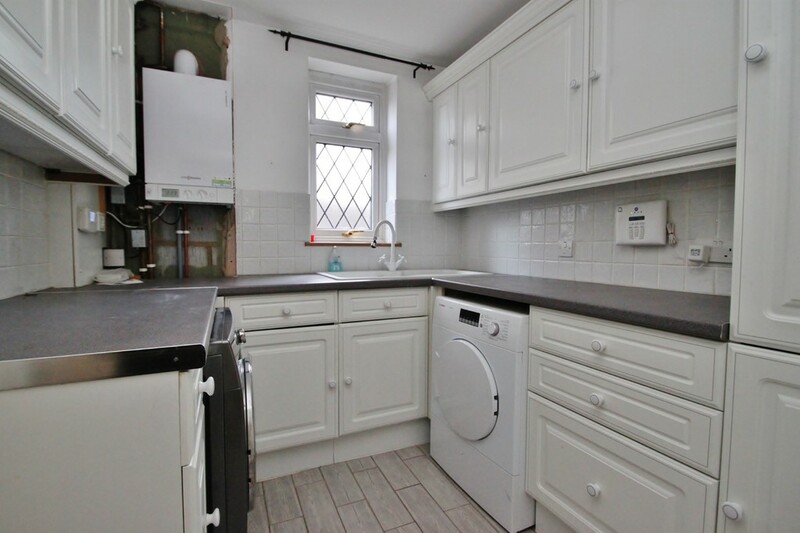 Benefiting from gas central heating, double glazing and off street parking for multiple cars. 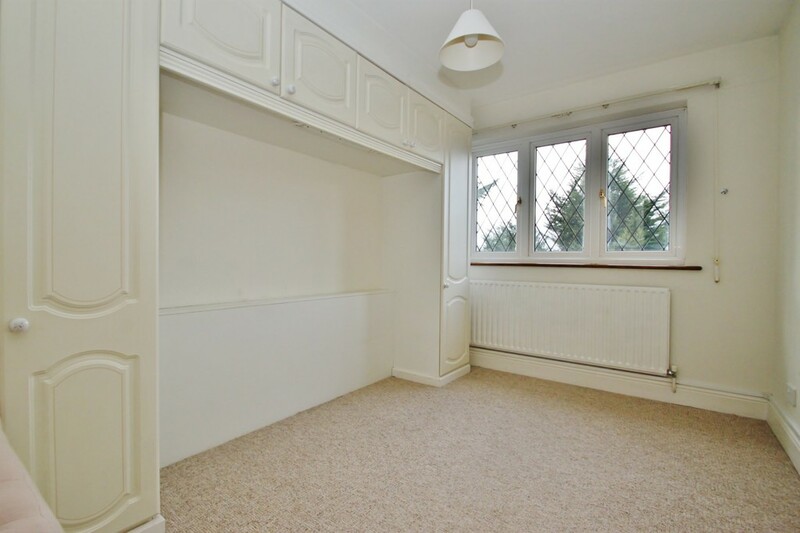 Available now on an unfurnished basis. 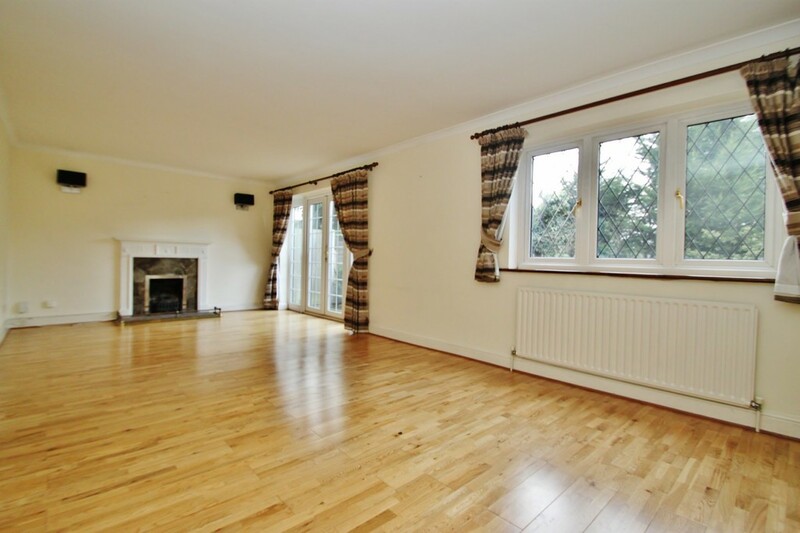 FULL DISCRIPTION Situated in Nesta Road is this substantial four bedroom detached family home. 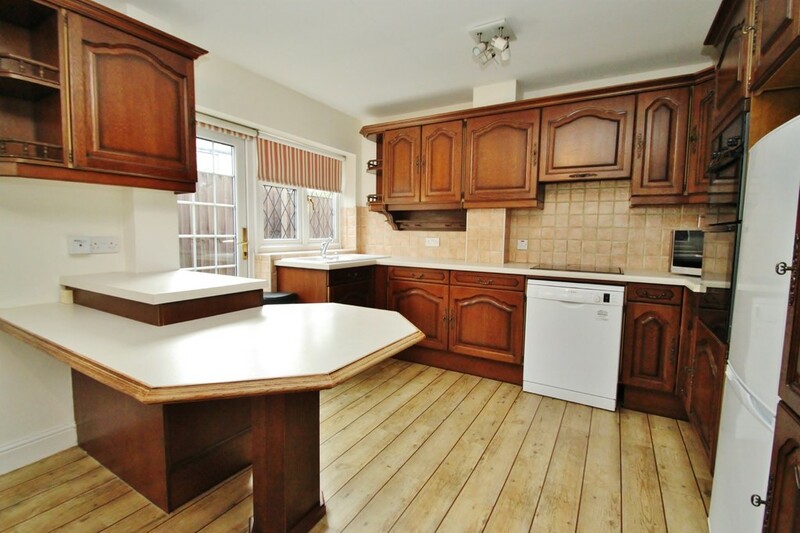 The property offers spacious family accommodation which comprises of a large reception, spacious kitchen/diner, utility room, ground floor cloakroom and separate study. 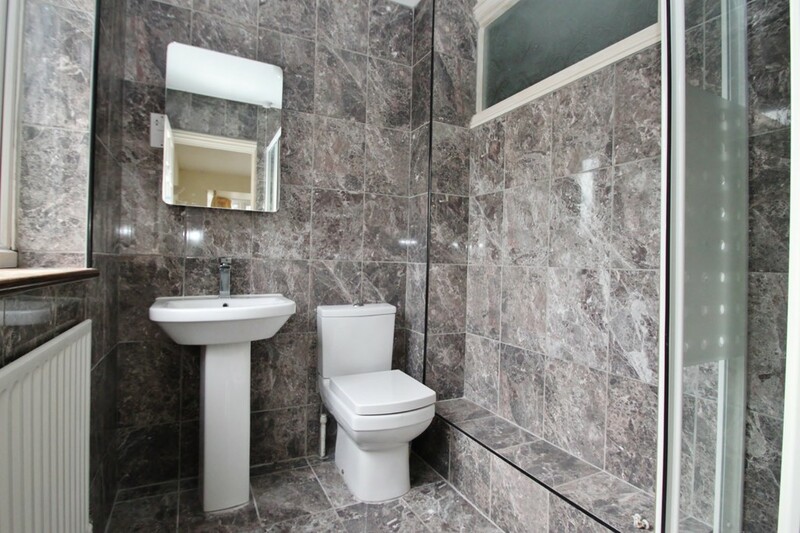 The first floor provides four double bedrooms with en-suite to master and a large family bathroom. 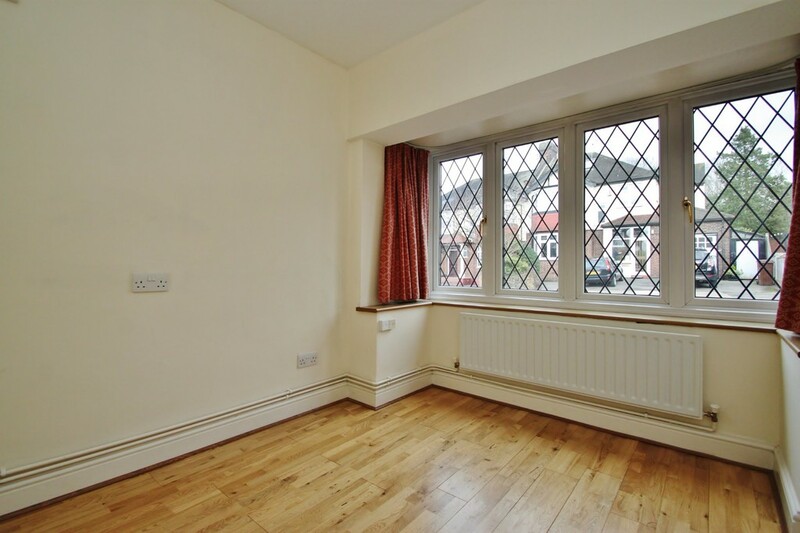 Benefiting from gas central heating, double glazing and off street parking for multiple cars. 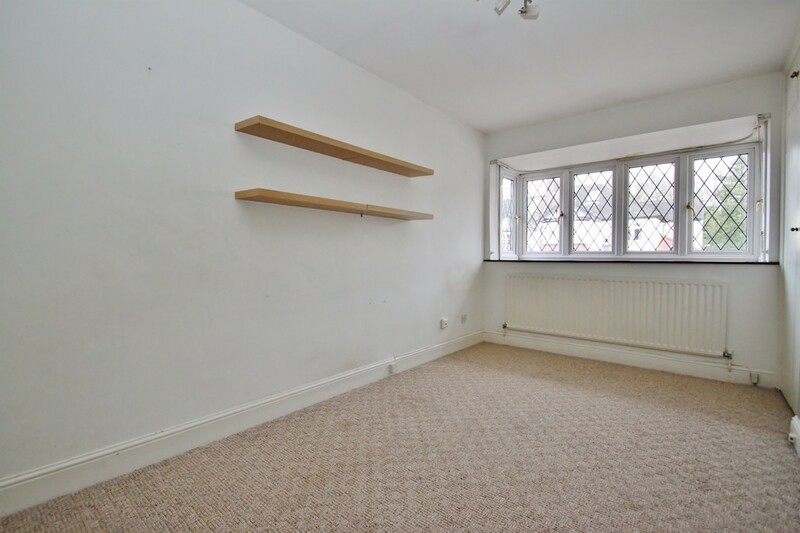 Available now on an unfurnished basis.